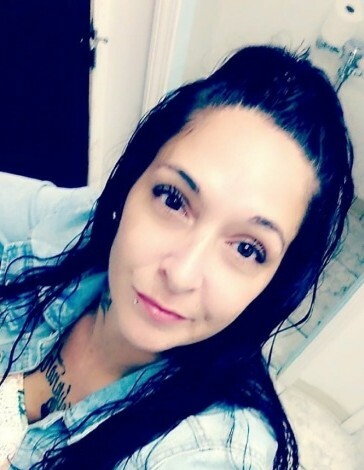 Obituary for Danielle M. Champeno | Sorge Funeral Home Inc.
Danielle M. Champeno, 36, Altoona, died Thursday at UPMC Altoona. She was born in Altoona, daughter of Deborah (Wertz) Hartman. Surviving are five children: Kamren, Kayden, Kealen, Keiyanah and Lyrik; her mother of Altoona; and two sisters: Michele Webster and Kristy Champeno, both of Altoona. Friends will be received from 11 a.m. to 2 p.m. Monday, Nov. 19, 2018, at Sorge Funeral Home Inc., Hollidaysburg, where a funeral service will follow at 2 p.m. Monday.